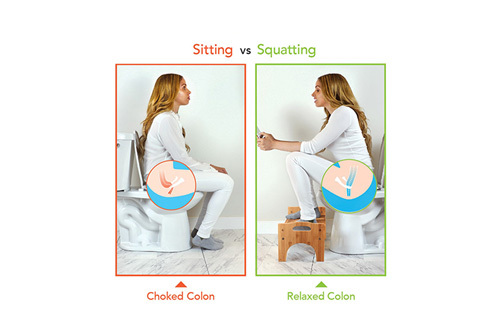 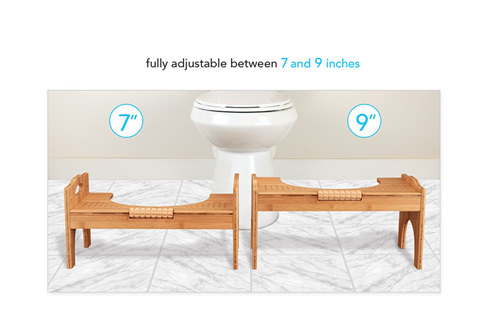 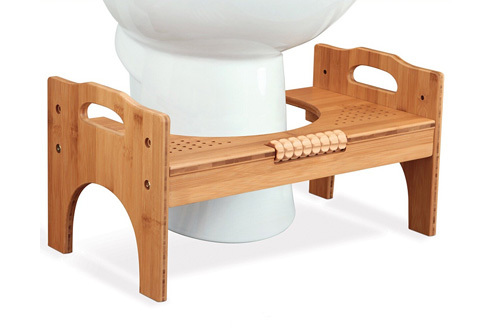 The Luxury Bamboo Toilet Stool with Foot Massager relaxes and positions your body for optimum elimination. 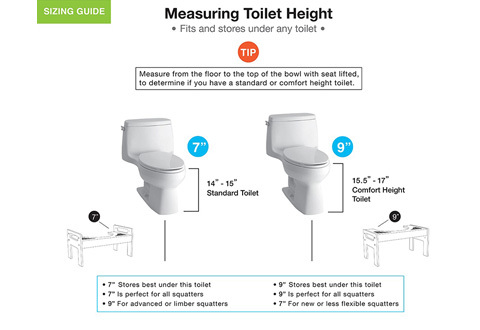 The foot height can be set at 7” or 9” for use with all standard and comfort height toilets. 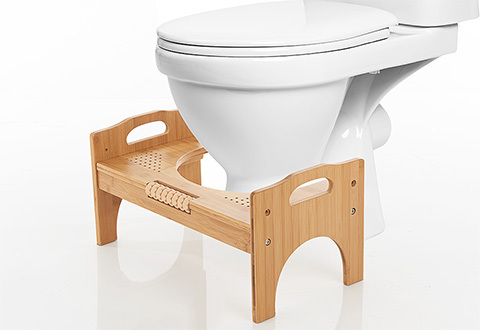 Made of 100% waterproof bamboo, with non-skid safety pads. 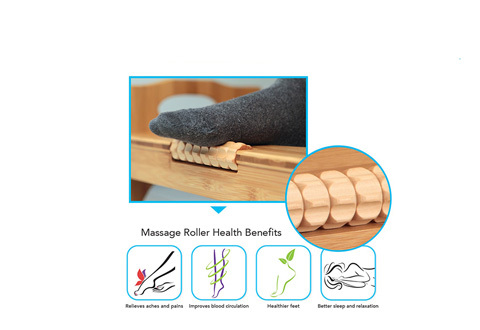 A built-in foot roller provides a relaxing foot massage as well. 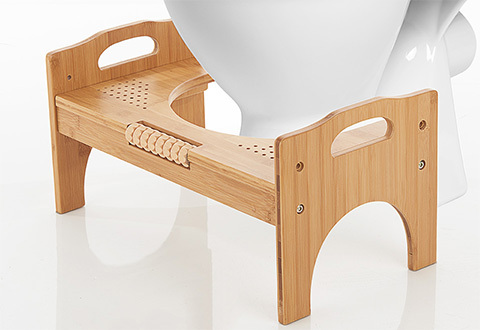 The Luxury Bamboo Toilet Stool with Foot Massager relaxes and positions your body for optimum elimination.